Now online shopping increase every hour and if you do not have a great website, your competitors will get chances to get more deals. 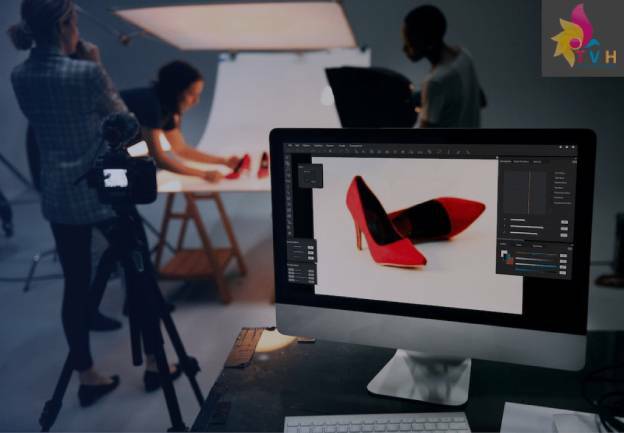 Besides you have a stunning website interface to catch customers' first sight, your product detail should be displayed in the best way to attract more customers. Visitors come to your site is a wonderful thing and changing from visitors to customers is a not easy matter. 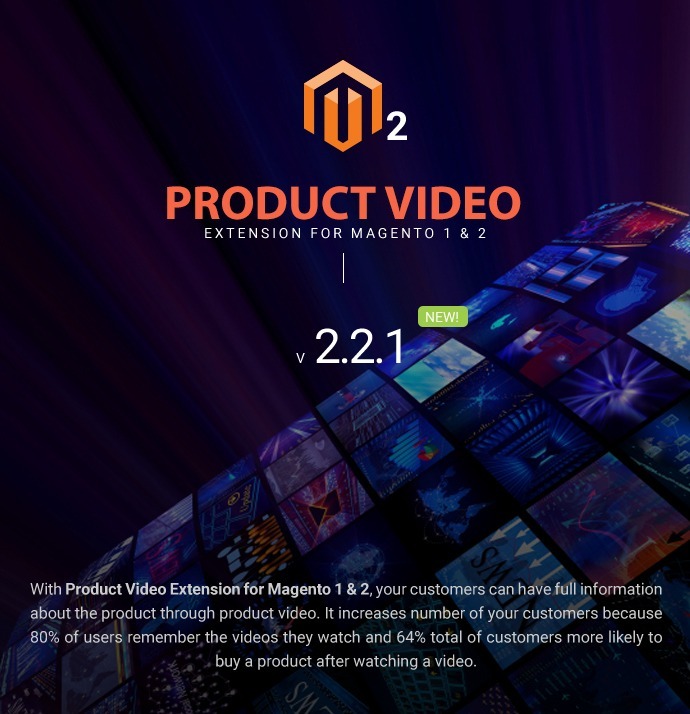 Magento Product Video is one of important extensions that increase number of your customers because 80% of users remember the videos they watch and 64% total of customers more likely to buy a product after watching a video. Therefore, we realized that Magento product video is a dispensable extension that you should put on your website. 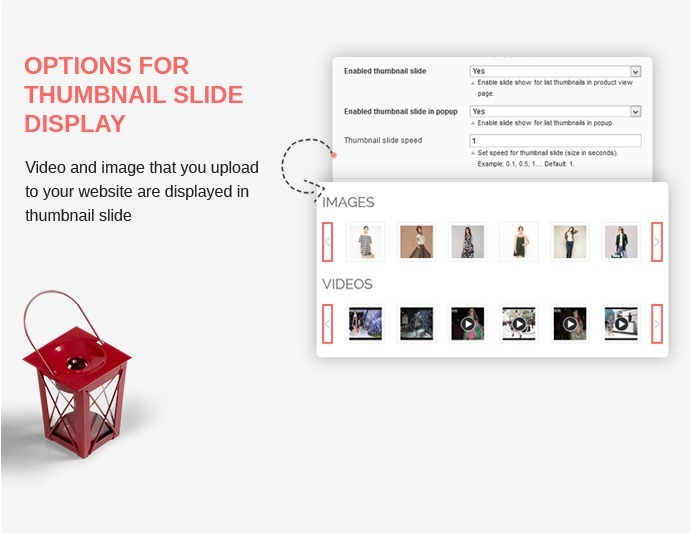 Instead of Description of Products, this extension brings multiple videos and images of product that make customers easy to understand. if you read over and over again product detail pages and do not understand, a video is the best solution, just feel free to click Play button and enjoy it. 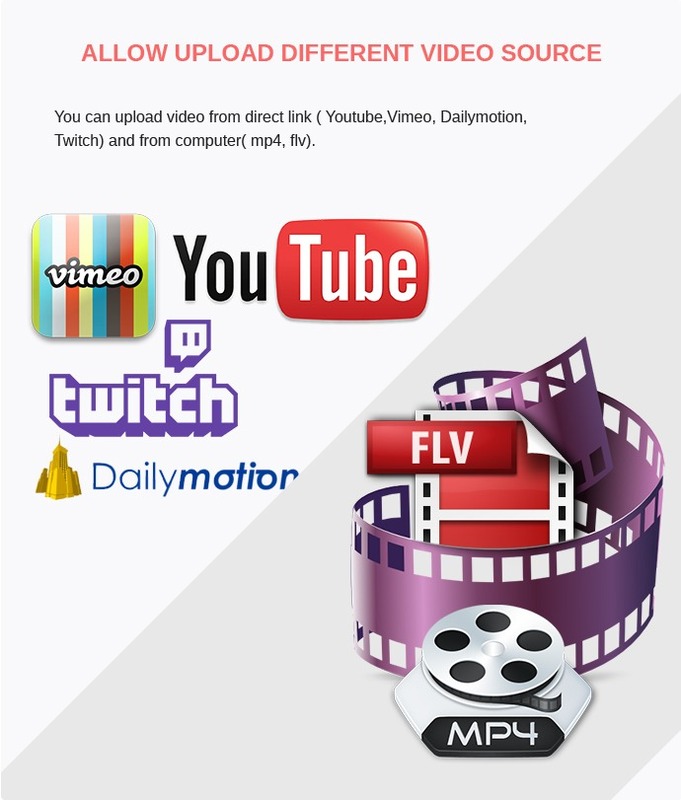 One of the most important benefits of using this product is convenience and expanding reach of customers as supports different source of videos like Vimeo, YouTube, Dailymotion, Twitch and local video files (mp4, mpg, flv). So do not worry about kind of video to upload. 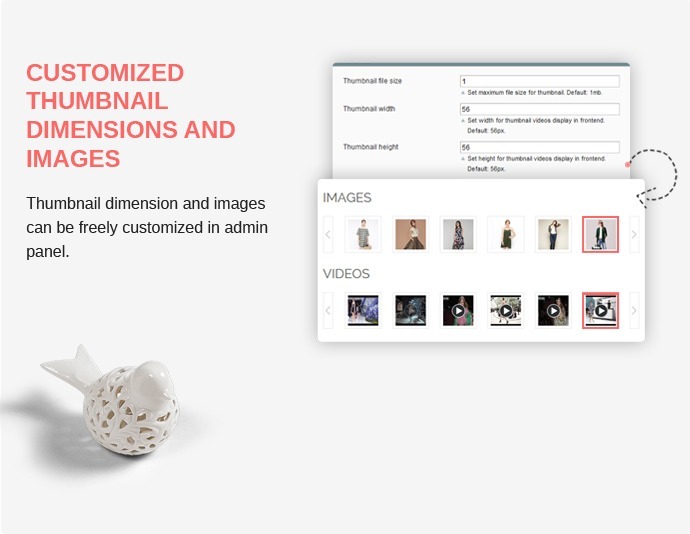 Admin can add new video easily in back-end or can choose one or more type of customers as general, wholesale, Vip members, Private sales member to upload video directly on front-end. It saves a huge time and keeps your sites always updated. All product uploaded on front-end will be approved by admin before displaying. Uploading video to youtube through Youtube API in order to get more customers reach your product and your site as well. This is a new feature compare to old version. More than 100 million people watch online each day and many of them are watching on Youtube and others, this is a good chance for you to increase your sales volume. View a detail page of any product, there are many images and video relate about product displayed as a slideshow. Just click on image or video thumbnail to see what you need. You can rate for each video by clicking on it. It also helpful for customers to trust your brand through high rate video. And one more thing, you can also upload video from front end if you are allowed by admin; your video should relate about product problems or new feature that customers care most. Besides that, you can attach your comment to express your view to improve products quality. If you are sellers, you can upload video that is related to this product to increase sales volume. Then go to checkout process if you love to buy product. In admin panel, choose Catalog -> Manage Products -> Select your product ->Videos (Tab) and upload video for product from local computer or from Youtube, Vimeo, Dailymotion, Twitch. To upload video from local, you click on "Browse" to select video file (mp4, flv, and mpg) from computer. To upload video from direct link, you fill "Video URL" and click on "Add Video"
You can on "Product Video Pro" -> "All Video" to view information about videos. You can approve videos that are uploaded from front end in "Product Video Pro" -> Pending Videos -> select any videos in list “video pending " -> approve in Status. 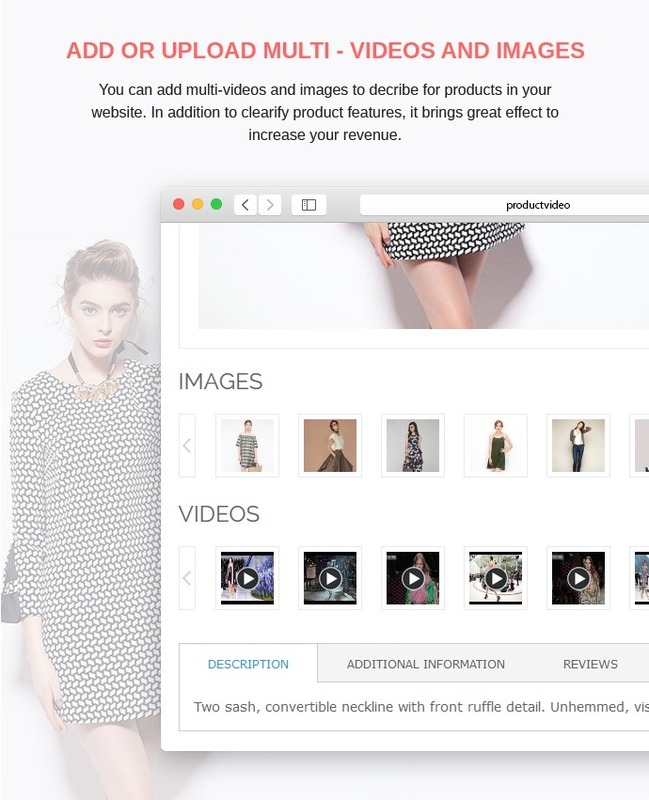 Add or upload multi-videos and images - You can add multi-videos and images to describe for products in your website. In addition to clarify product features, it brings great effect to increase your revenue. Allow upload different video source - You can upload video from direct link (Youtube,Vimeo, Dailymotion, Twitch) and from computer( mp4, flv). 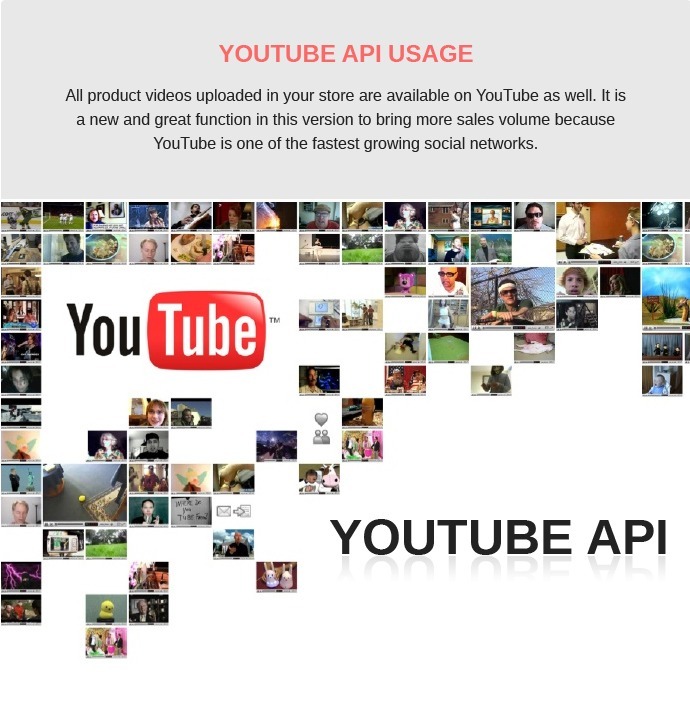 YouTube API usage - All product videos uploaded in your store are available on YouTube as well. It is a new and great function in this version to bring more sales volume because YouTube is one of the fastest growing social networks. 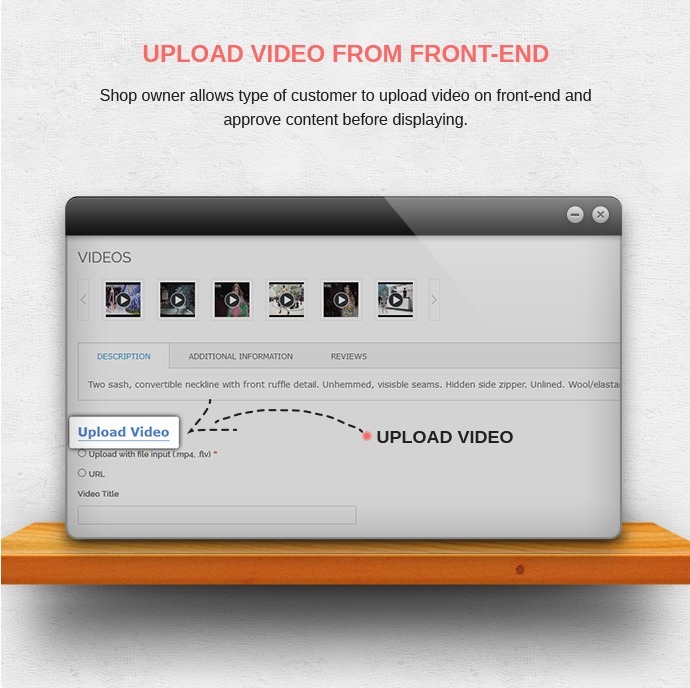 Upload Video from front-end - Shop owner allows type of customer to upload video on front-end and approve content before displaying. Manage all videos in back end - All products video will be managed in menu named "All Videos" of "Product Video Pro" or it is also managed separately in specific product. In addition, Admin can remove video in backend they can also insert their product descriptions for each product video which will absolutely make their product SEO better. Multi-display types (images and videos) - There are 7 types to display videos and images, therefore you can select types that are comfortable for your website and your style. Customized thumbnail dimensions and images - Thumbnail dimension and images can be freely customized in admin panel. Approve video upload in pending video: Shop owners can approve all videos that are uploaded from front end in menu "Pending Videos". Great product with brilliant support. Easy to install and use. Your items helped us a lot on improving customer trust. Really happy to this ext! Work properly. It improves shopping experience and Conversion rate on my website much better than what I have ever expect. This is the best video extension I have ever applied for my website. I already tried some but there were still some point that made me confused. Until I tried yours, I found it totally suitable to my business. Good quality and great support service. Should try! Great plugin in and above all, great developers and customer service. They helped me with all my issues and questions. Highly recommended. Great video product, Victor help me on how to solve some issues I had and now it is working great on my magento store. I want to keep thumb nails below. So you will be adding arrows on both side of big image. Nothing else changes its just easy to browse images when you have arrows on big images too. I am so impressed with your product because of its professional looking, convenience and affordable price. Using videos helps my sale revenue increase shrply. Highly recommend and give you five star for both product and support team! This extension is one of the best things i've used for my site. It makes store look professional, closer with customers. I will continue to use your product. We installed the module Product Video on our website. We use a theme a bit complicated. The CMSMART team made ​​a perfect integration into our theme. The work is clean and fast. The module is very comprehensive and will save us a lot of time. I installed Product video myself on my website but it didn't work at first. Support helped me right away and set it up so I could customize it and get it working. I like all of the features it offers for customization. I really like this extension and how it works. Thanks again for the extension and fantastic support. I love the fact that we have a great way of showing the customers the potencial of our products or provide them with simple how to's on the products! Our customers are loving this new feature! Multi-display styles makes it appeal to buy. Usability and reliability are also very good. Highly recommended! Thanks to team, who create good products. I satisfied this products. It help me do anything easily. Hope your company have a many products too!!!!!! 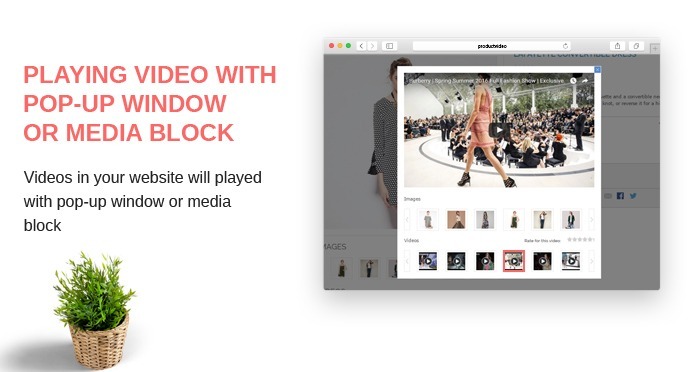 This extensions is really simple and straightforward, allowing videos to be shown on multiple product pages in a very quick and user-friendly in my site. Thanks to CMSmart. 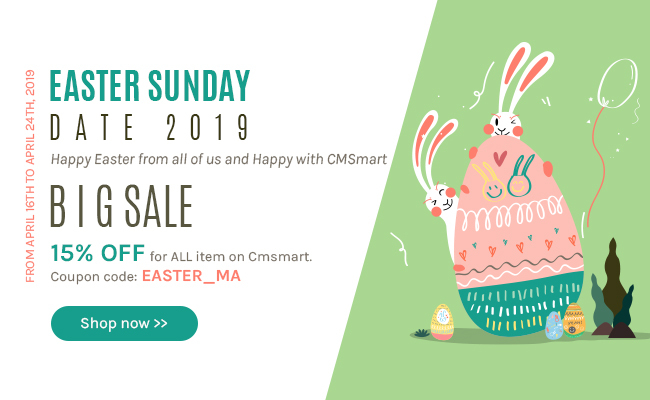 i have a problems with uploading file on my site, but when i purchased Magento Product Video Extension of CMSmart, i can upload files easily. so, the traffic of my site is increasing every day. thanks to help me resolve that problems. This is a useful extension, highlight features of the product, I like this template and have used it for my job. Thank CMSMART. 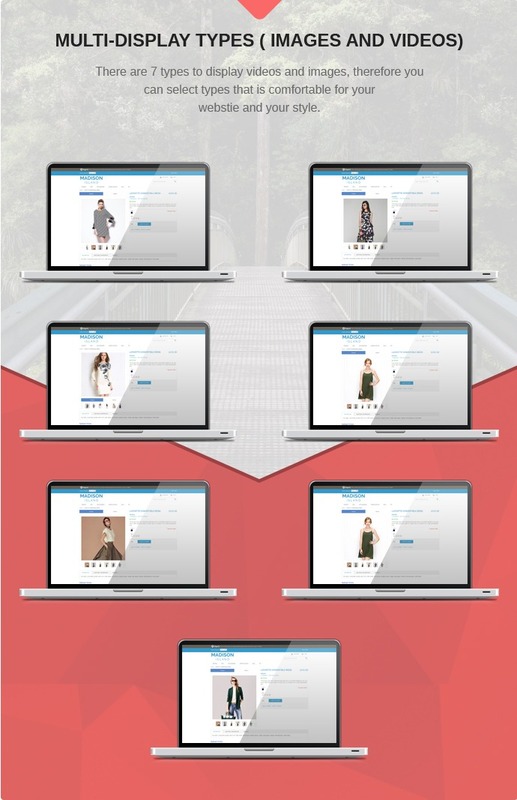 A great extension, can help customers better understand the products and remember more of what they impressed and now all was easy with Magento Extension Video Product. Thank the developers. The extension gives me more ideas to implement and pull close distance with customers, my site look professional and increase traffic every day. Another useful technology products. I will recommend this product to my friends. Support customized the video portion of extension so it would work with our current photo extension. Videos work great and are an amazing selling tool for our customers. I have a multi-vendor site; can our seller upload the video in frontend? Yes, your seller can easily upload the video in front end. Will this extension support the CE version? 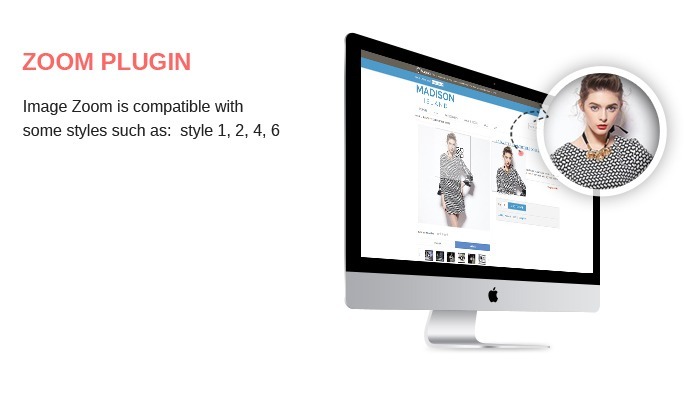 Magento Product Video Extension is well working on CE so don’t worry about that. Is your extension suitable with all Magento themes? What would be the renewal cost? So i have to pay this cost every 6 months? Or can I pay it annually? It depends on the how many domain license support that you purchase. Can you tell me how to resize the video? We are not able to control the width of the video to fill the whole box? I use two instance of the site, one in virtual machine local on my PC where I do my test, and one in a virtual machine in Production Server: can I install the theme first in local machine and then in production machine ? Its ok, we will support you in 1 domain. If you want to install our product on the test page, we can do it for you. Can we upload multiple video for each product? Yes, You can upload as much as you want, it will shows with a slider on your product details page. Where can customers choose the video to upload? Can I set the file size that customers can upload? Yes, you can set the maximum file size in the backend. Yes, seller can upload the video in front end. Do you have any questions? Don't hesitate to ask me. What package of extension i should buy? Because the shop.corp.netatmo.com is only testing site before production, can I use 2 Domain license for all of them? Yes, you can buy our product with 2 domain license for all of them. Do you have any questions? Feel free to contact with me, I am willing to support you. Does this extension support the Magento Enterprise Edition? Will this extension support the EE version and not just the CE? Thank you for your caring about our products. Magento Product Video Extension is well working on CE. About EE, we need more time to check carefully. I have magento community 1.9.2 version installed and Ultimo theme purchased from themeforest. Will your product run with ultimo theme? I read few reviews and your response also, that for themes purchased from themeforest might not support this extension of yours. Can you please confirm whether your extension will work with Ultimo theme? Also in case it doesn't work, then will you refund my money? Thank you so much for interested in our product. 2. If have any issue relate to our product, we will support you to solve. And if we cannot support, we will refund for you. In case you have any other question, please do not hesitate to let me know. Have a nice day! request inform the extension work like this example: http://www.miess.com.br/ ? Thank you so much for interested in our product. I regret to inform you that I don't understand what you mean. Please clearly explain the situation you are want, even which a screenshot, so we can understand and help you faster and better. I have discuss with our developer and I regret to inform you that at this time our product have not yet do as you want. I see it was a good idea, we'll try to do it early in the future. 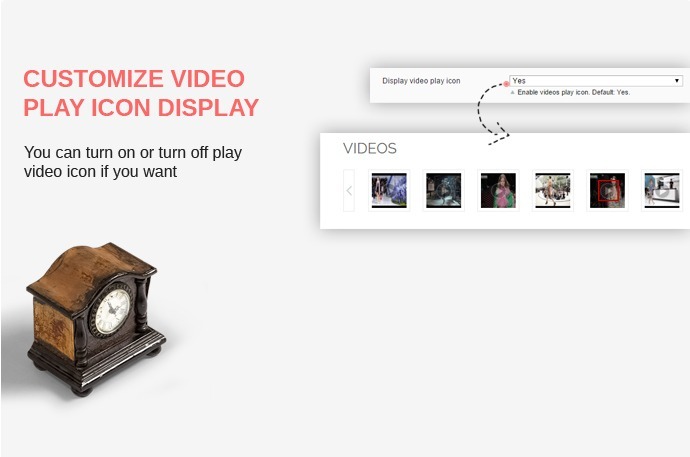 Hi , we are looking about a solution for upload a video file and associate to a product. This product would be great but I want see on the demo site (mobile and pc) a video example uploaded from local pc . Actually the video example don't work!! In my mobile I have a message like the plugin is not supported so for me is important understand how the video is implemented. If its Flash then its a no-go. Why is the video player height so small and not to the correct ratio? Please help me follow ticket. Our developer will check and support for you.